15 Apr 2019 / 16:20 H.
PETALING JAYA: LPI Capital Bhd’s net profit for the first quarter ended March 31, 2019 jumped 6.4% to RM77.16 million from RM72.50 million a year ago contributed by profit from its general insurance segment. 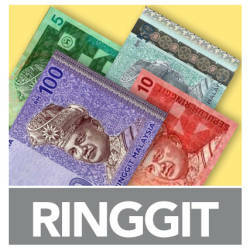 Revenue increased 3.1% to RM392.70 compared with RM381 million in the corresponding quarter of 2018 mainly driven by growth in gross earned premium of 2.4% or RM8.5 million from its general insurance segment. 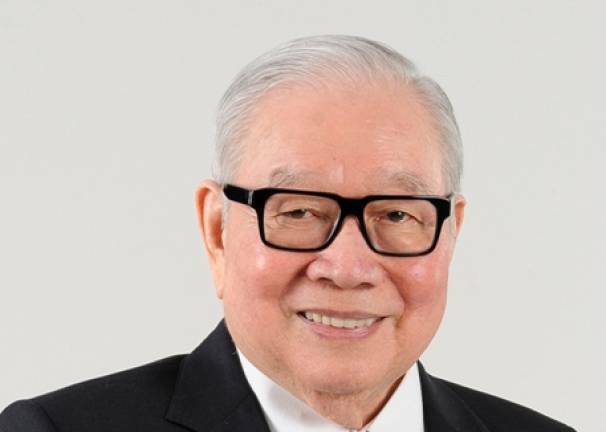 LPI founder and chairman Tan Sri Dr Teh Hong Piow (pix) said despite the operating environment remaining challenging, the group managed to improve its performance in the first quarter of 2019. LPI’s net return on equity for the quarter increased to 3.9% from 3.7% previously while earnings per share improved by 6.4% to 19.37 sen from 18.20 sen.
Lonpac’s profit before tax for the period under review increased 3.5% to RM79.1 million from RM76.4 million in the previous corresponding period. 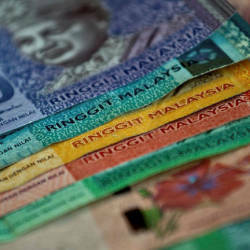 Its gross written premium for the quarter, however, was 4.6% lower at RM460.9 million compared to RM483.2 million written previously, due partly to the absence of government infrastructure projects and compressed premium pricing. Lonpac’s net earned premium income, on the other hand, registered a stronger growth of 8.9% to RM235.6 million from RM216.4 million written in the previous corresponding quarter, thanks to the result of a lower reinsurance ratio of 39.0% for the quarter as compared to 42.5% reported previously. Claims incurred ratio of Lonpac increased slightly to 47.4% from 47.1% and with management expense ratio at 22.0% and commission ratio at higher 5.2%, the combined ratio was recorded at 74.6%, an increase from 72.4% reported in the previous corresponding quarter. With a higher combined ratio but an improved net earned premium written, Lonpac was able to register an underwriting profit of RM59.6 million.